Never a truer word, thought I (accompanied by a sharp burst of pride) as I walked into Haas - a jewel in the heart of the Bo-Kaap. Pride because co-owner Vanessa Berlein is like a sister to me. 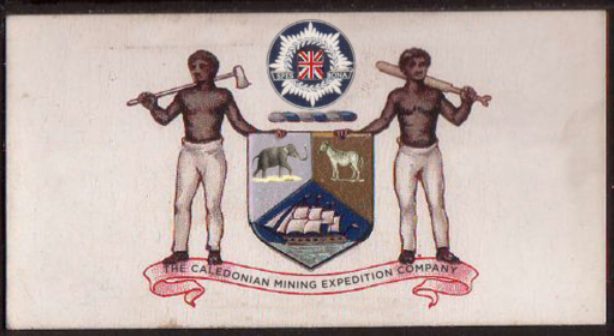 Our fathers were inseparable partners, pioneers and prospectors, not to mention the original custodians of The Caledonian Mining Exploration Company (unlike the blog, the former was a real gold mining company). A duo of legendary proportions, they lived a larger-than-life maverick existence. We often trade stories and have a good laugh about their colorful pidgin-Portuguese, concocted on many a trip to Lorenço Marques. In Haas, Vanessa Berlein and partners, Francois Irvine and Glynn Venter have created a space in which they "challenge one to see the world from a different perspective." 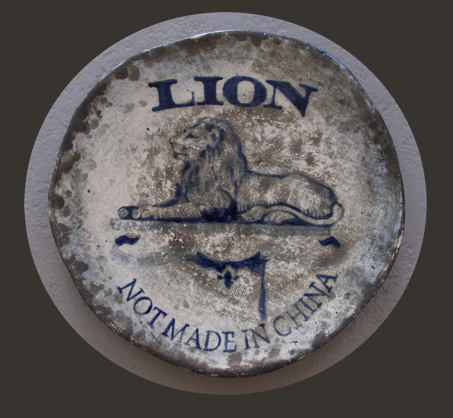 The art, jewelry, artifacts and photography are produced by local artists. There are regular exhibitions - the most recent being Exhibition Macabre, which was touted, tongue-in-cheek, as being 'not for sensitive viewers'. Expect to find one-off objects like silver-plated skulls, recycled ceramics, shrines and paintings by Vanessa herself and others. I can't help but echo Alice: "When I get home I shall write a book about this place... if I ever do get home." This may truly be my most favorite blog post of all. I wish I could jump through my screen (not quite the same as down a rabbit hole) and explore this place myself. Thank you my most wonderful dearest Billy!Was so great to have you here! - and the blog post is perfect as per usual! Looks soooooo up my alley!